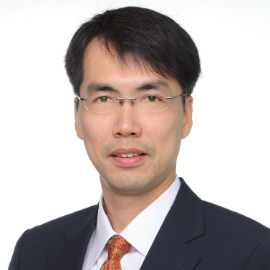 Mr. Ip joined the Group in 1991 and has over 15 years of experience in product development and management. He is responsible for product development and management. He holds a Master of Science Degree from the University of Hong Kong and a Bachelor’s Degree in Engineering from the Hong Kong Polytechnic University.